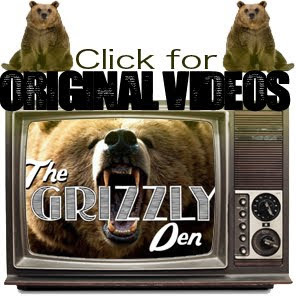 The Grizzly Den: Change That Tape, Labour day vid! Change That Tape, Labour day vid! Honestly take the time to watch this. So many good times being had in this vid. And such a dope miniramp in the backyard.